We have a lot to update you on. But first and foremost – Our first loads of grapes will start to arrive the week of September 10th. Think white wine grapes such as Pinot Grigio, Albarino, Viognier, Muscat, Thompson Seedless, Barbera, and a few other early red varieties. Our first load of juice should be arriving around September 6th with limited varieties. We are seeing Brix numbers creep up in every AVA. 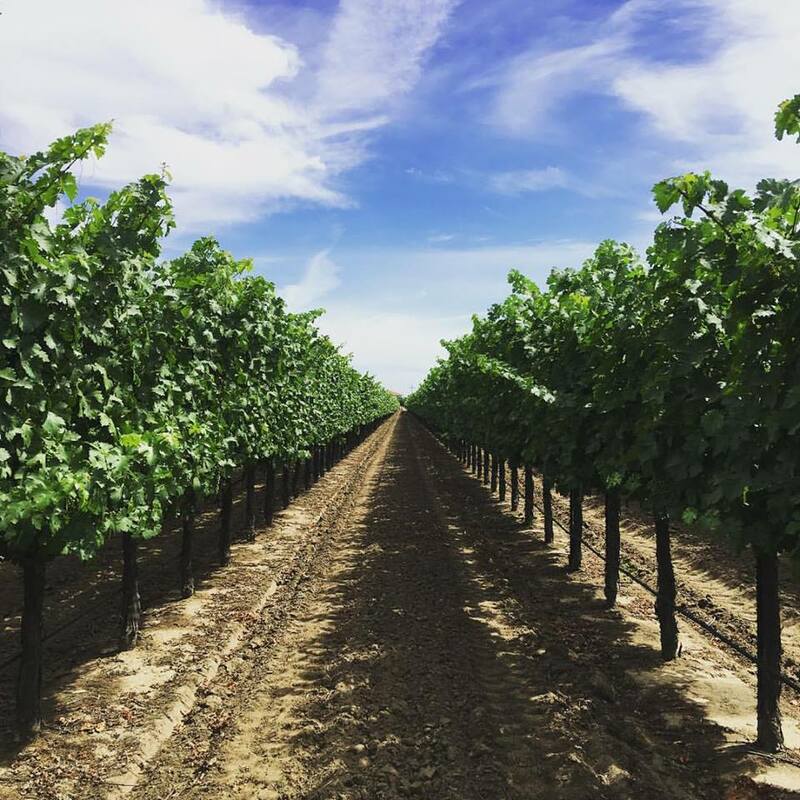 Lodi: Zinderella Zinfandel should be picked around September 8th. They are currently at 18 Brix. Suisun Valley: We are at about 16-18 Brix depending on the variety. Central Valley: We are anywhere from 17-22 Brix depending on the variety. Paso Robles: Pinot Noir is around 18.5 Brix. Washington State: The Pinot Noir is around 20 Brix and the other varieties are still going through verasion. King’s River: Tempranillo is at 21 Brix. For up to date/real time information please refer to our Facebook Page – https://www.facebook.com/MustoWineGrapeCoLLC/ or email cmusto@juicegrape.com with questions. We should have our full line of juice pails by September 10th. The Fresco juices and Italian juices are set to arrive in mid-October. We will keep in touch with those who have pre-ordered. 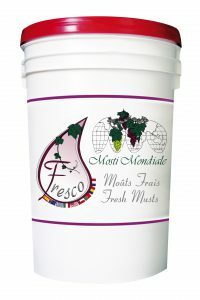 Remember Fresco juices are pre-order only. 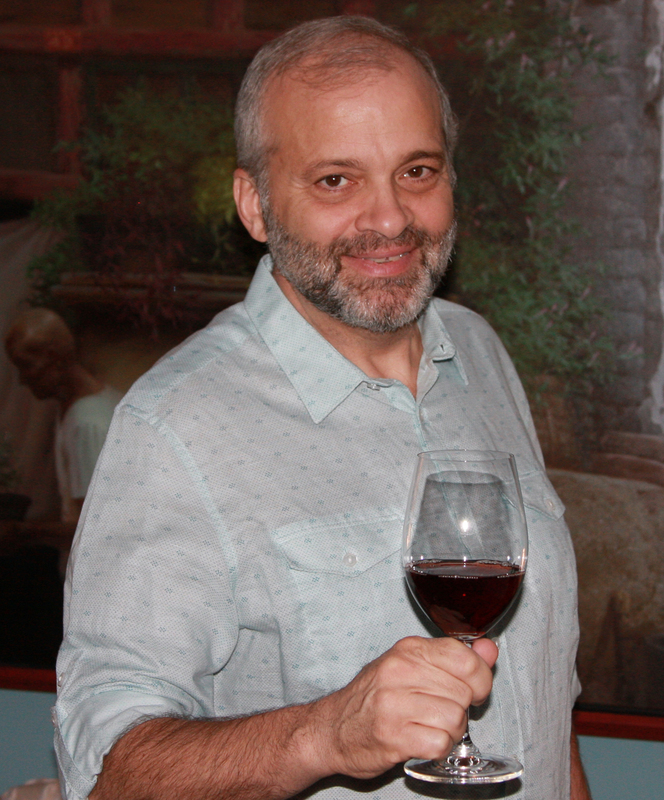 Saturday September 8th at 9:00AM-4:00PM: Making Consistently Flawless Wine Seminarwith Daniel Pambianchi. In this seminar, you will learn the intricate interplay and management of oxygen, sulfur dioxide, and polyphenols, and clarification and stabilization techniques towards making greater wines more consistently and flawlessly. The seminar will also demonstrate how to measure and control oxygen and sulfur dioxide in wine. Saturday September 8th – 8:00AM-1:00PM: Customer Appreciation Day – Hello Winemakers! We hope you have enjoyed your summer. We are looking forward to getting back into the winemaking groove by hosting a Customer Appreciation Day on Saturday September 8th from 10:00AM to 1:00PM. The event will feature wine information from our growers in California and Farm to Table Appetizers. We hope to see you there to help us kick off the 2018 Harvest Season! Please RSVP to cmusto@juicegrape.com. Saturday September 15th at 10:00AM: Winemaking 101: Intro to Wine Making. This program primarily covers the basics necessary to understand the art and science of making wine. Students should leave the class with an overview of the winemaking process and prepared for a hands-on experience. Saturday September 22nd at 10:00AM: Winemaking 201: Winemaker Lab Skills: This program primarily covers laboratory skills needed in the art and science of making wine. Saturday October 13th at 9:00AM: Winemaker Bootcamp: You’ve asked for it and once again, we’ve responded. The only hands-on winemaking bootcamp in the area. No need to spend thousands. Musto Wine Grape Company is pleased to announce the start of a five week class for beginner winemakers in the art and science of making wines. This course offers each student the opportunity of experiencing hands-on winemaking and producing their own five gallons of wine by the end of the semester. In addition to actually making wines, the course will cover the science behind modern wine making and fermentation techniques including additives commonly used by commercial wineries throughout the wine making world. Classes will be about 3 hours each Saturday, starting at 9:00 am, in the offices and winemaking showrooms of Musto Winegrape Co, 101 Reserve Road, Hartford, CT, 06114. Make sure to keep track of our blog posts and Harvest Tracker..
We are looking forward to working with you this fall. Get those crushers and fermentation vessels ready, harvest will be here before you know it!